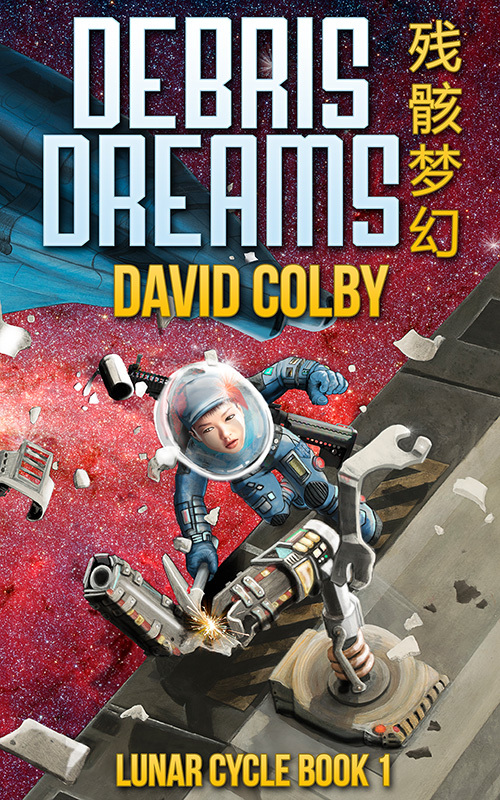 We’re excited to announce that Debris Dreams by David Colby is now available! Debris Dreams is the first book in the Lunar Cycle trilogy. In this intelligent, action-packed sci-fi novel, we meet Drusilla Zhao, a sixteen-year old Spacer. Orphaned by a terrorist attack, and cut off from her girlfriend on Earth, Dru is forced to become a soldier fighting in the lethal vacuum of space. Author David Colby combines hard science details with page-turning action and a diverse cast of characters for a unique science fiction experience that you won’t soon forget. Enter the Lunar Cycle with Book 1, Debris Dreams. Book 2, Shattered Sky is coming soon in 2017. Would you like to review Debris Dreams? Drop us a line at editorial@thinkinginkpress.com. 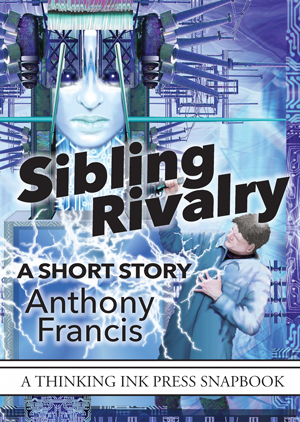 We’re about to release the ebook of Sibling Rivalry by Anthony Francis, but first we want to give you a free copy of the PDF edition as a thank-you for joining our mailing list. Artificial intelligence. AI. The spark that brings about the robot apocalypse. In fiction, AIs always have weaknesses: they’re vulnerable to logical paradoxes, back door viruses and pesky EMP blasts. Real AIs would have no such comforting limitations: deft at parsing speech, clever at closing their own loopholes, and secured in military-hardened housings, a true general artificial intelligence would prove a difficult challenge to defeat … even to its own designer. 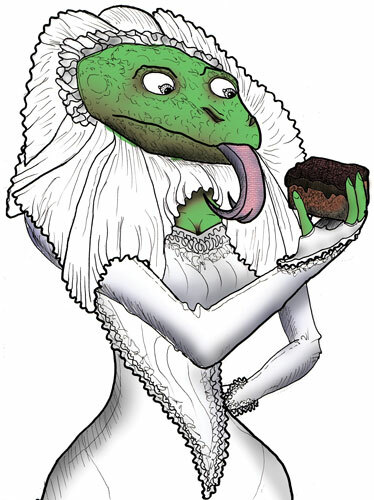 Sign up to get your free PDF, and please share this with your friends!